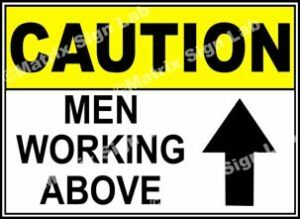 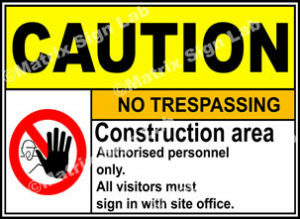 Mining Site Safety Signs and Images in India with Online Shopping Website. 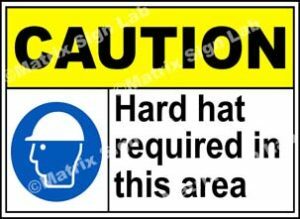 Mining Site Safety Signs are of utmost important in mining area. 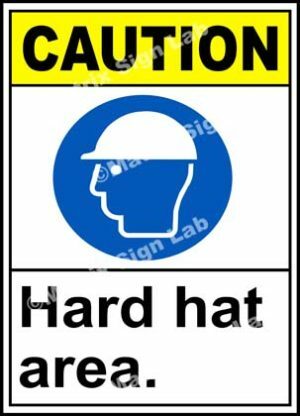 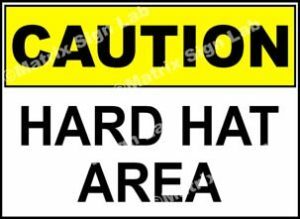 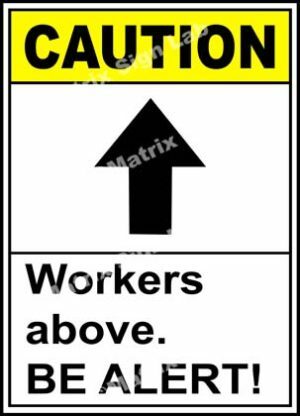 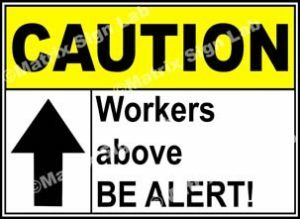 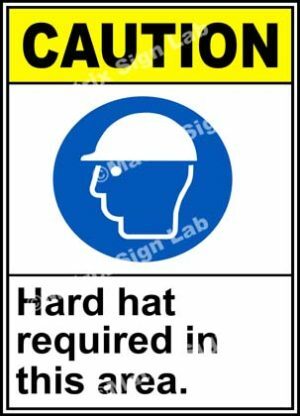 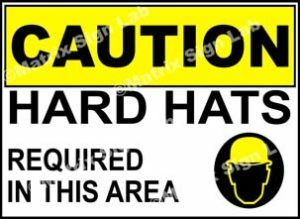 The mining place is very dangerous and lots of people work there and Mining Site Safety Signs helps in the safety and sometimes it can be life saving as well. 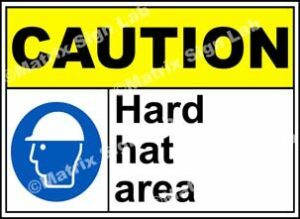 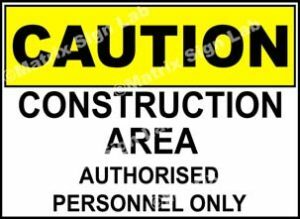 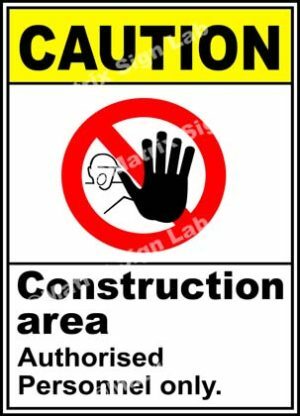 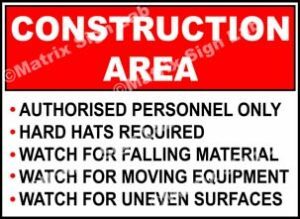 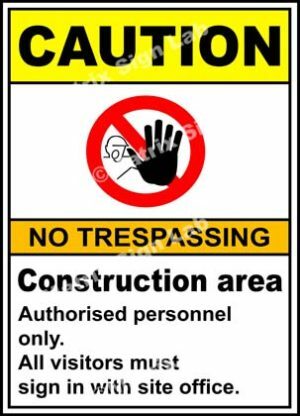 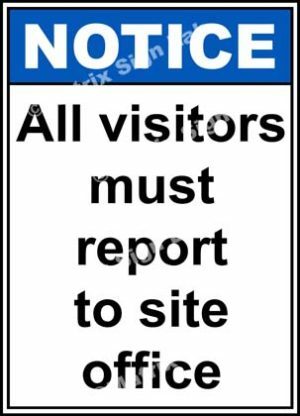 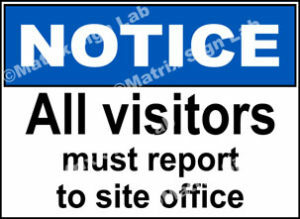 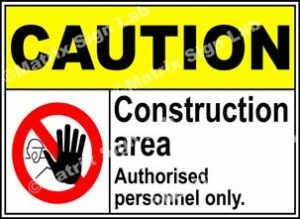 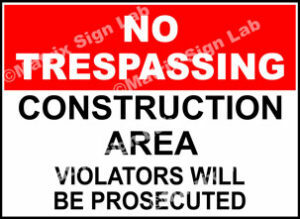 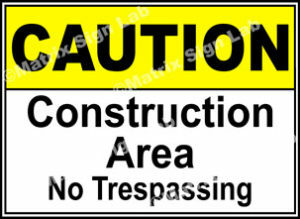 We deal in Mining Site Safety Sign which are specifically made to be used outdoors.